Our attorneys provide services in the fields below. If you are having difficulty finding a particular area of law, feel free to contact us and ask. 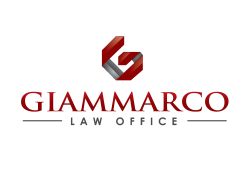 Giammarco Law Office PLLC initiates and defends appeals in all the above practice areas.